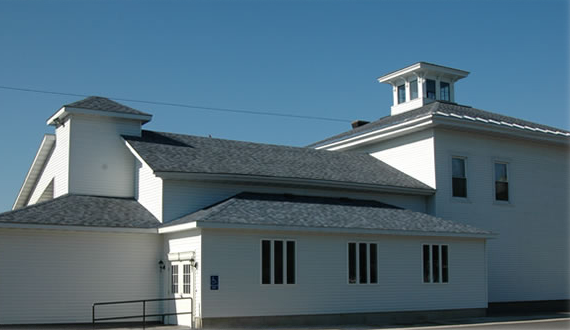 The LaRobardiere Funeral Home, Inc. provides individually planned services that meet the personal needs and wishes of each family that we serve. 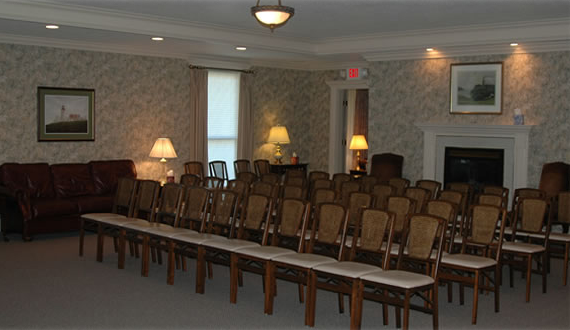 Our staff of dedicated funeral professionals is available to assist you in making those funeral service arrangements and handling the details of your requests.. From service choices to casket selection, urns and vaults, keepsakes to funeral flowers, memorial markers to monuments and mausoleums as well as pre-need arrangements., we will guide you through all aspects of the funeral or memorial service of your choice. 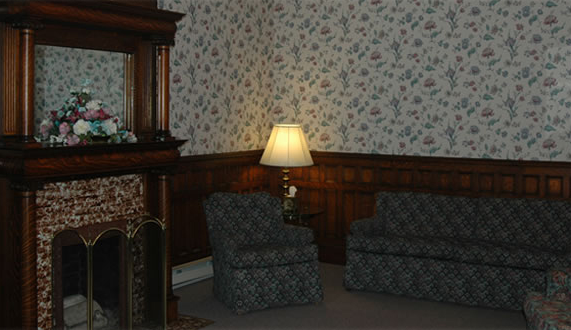 The LaRobardiere Funeral Home is a comfortable and spacious funeral home with a homelike atmosphere that offers a warm, sincere and dedicated service. 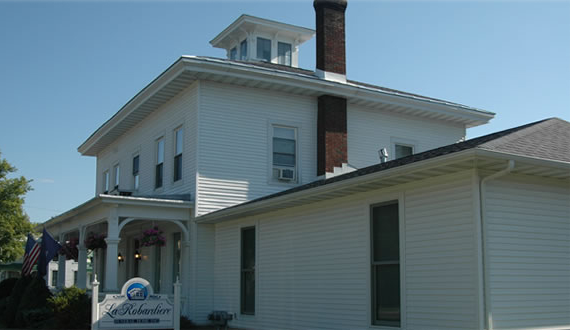 The LaRobardiere Funeral Home, Inc. proudly serves the communities of Camden, Ava, Altmar, Amboy, Bernhards Bay, Cleveland, Lee Center, McConnellsville, North Bay, Redfield, Sylvan Beach, Rome, Taberg, Verona Beach, West Amboy, West Monroe, Westdale, and Williamstown.